No matter where you go, you have a right to have access to the Internet. Whether you are traveling close to home or across the globe, WiFi helps you stay connected. You can use it to get directions and find certain attractions. 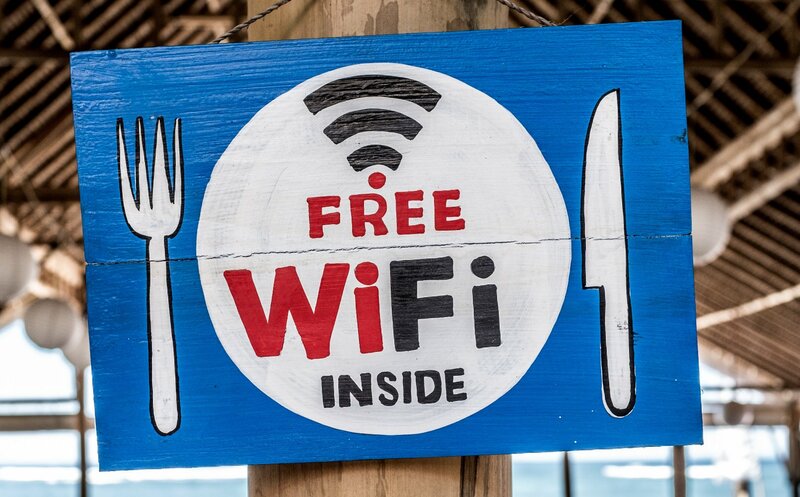 Food, lodging, stores and more can be found anywhere you go, thanks to the magic of WiFi. Since you don’t want to have to pay fees, free WiFi is the way to go. These days most towns offer public WiFi you can use while passing through. Finding these networks can be an uphill battle. However, it doesn’t have to be when you have access to a WiFi map. This shows you all of the hot spots in any given area. Before you even arrive you will know where to go to be able to connect to the Internet. 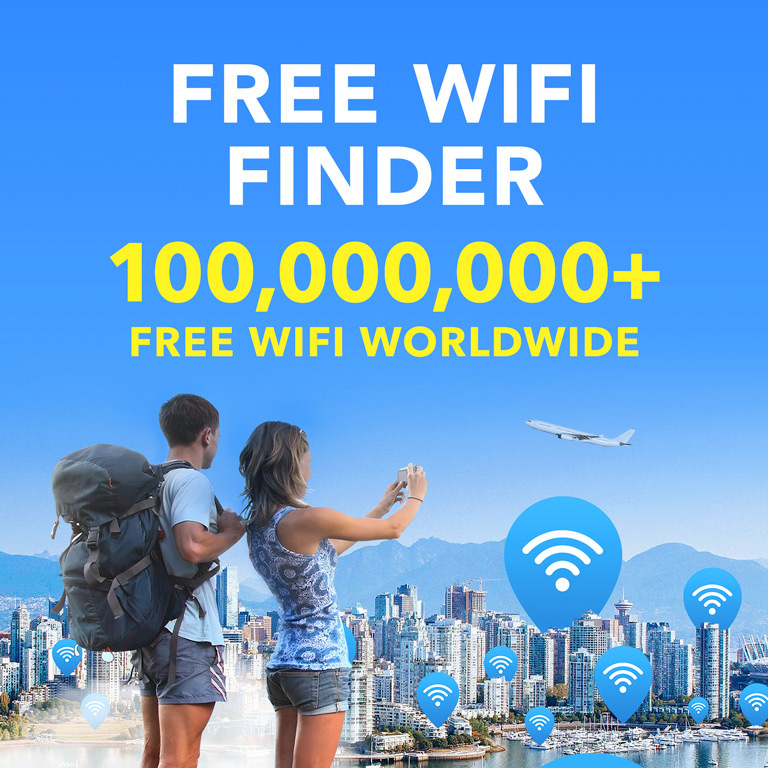 In most places you will find that free WiFi near me is easy to determine. In a world where everyone is on the move and everyone wants to stay connected, having access to WiFi wherever you go is becoming normal. It is changing the way people communicate with each other, and even the job market. Online campaigns are held for everything from political rallies to showing support to a TV show in danger of cancellation. And many people now have careers that weren’t possible before the Internet. Worldwide access to WiFi helps bring communities together. It connects friends, families, co-workers and even strangers in ways that were never before possible. People can collaborate together even if they are on opposite sides of the planet. The free sharing of ideas is something we can thank the Internet for. Never has it been easier to find out more about a particular subject matter than it is now. WiFi has opened up the world to new possibilities. Students can earn a degree entirely online as the Internet allows them to study any subject whenever they want to. On a personal level free WiFi can help long distance couples feel closer than ever. Being able to connect and talk to your partner anywhere in the world provides a huge comfort to couples who don’t have much physical contact. In this way, WiFi is truly changing the world and will continue to do so. As the WiFi map becomes a reality, you have peace of mind in knowing you will never be unable to contact loved ones. The future of WiFi is one that is likely to thrive. By giving people access to a WiFi map the technology is only going to continue to evolve. 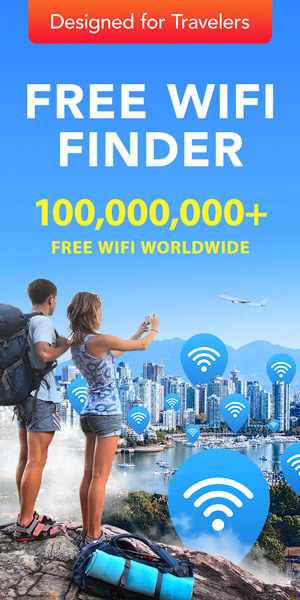 When you are thinking “where is free wifi near me,” you already have your answer. Free WiFi is something that almost no one can survive long without. Luckily, almost anywhere you travel to it’s yours for the taking. When you stay connected to the world while you travel through it, the whole experience is more rewarding. As it stands, free wifi near me is something that future generations may even end up taking for granted.